The name says it all. Seriously – this is dreamingly (is that a word?) good. 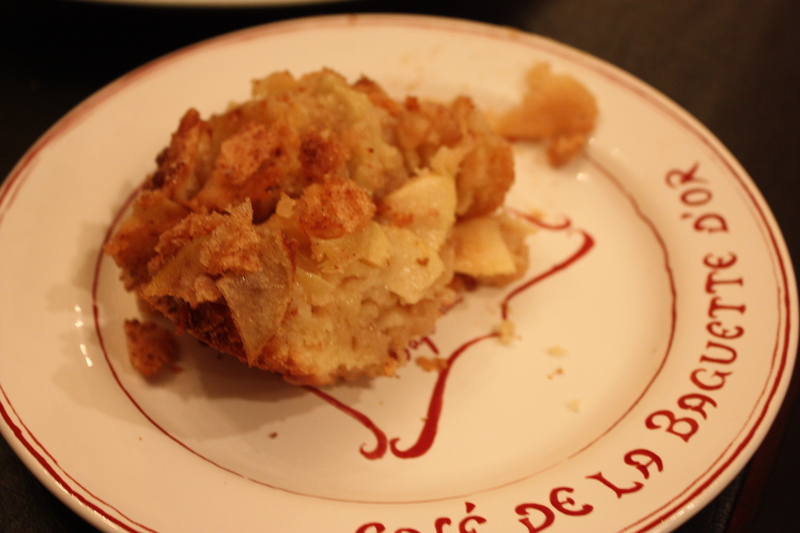 I love the texture of the soft apples with the crust of this cake that’s light and sweet. 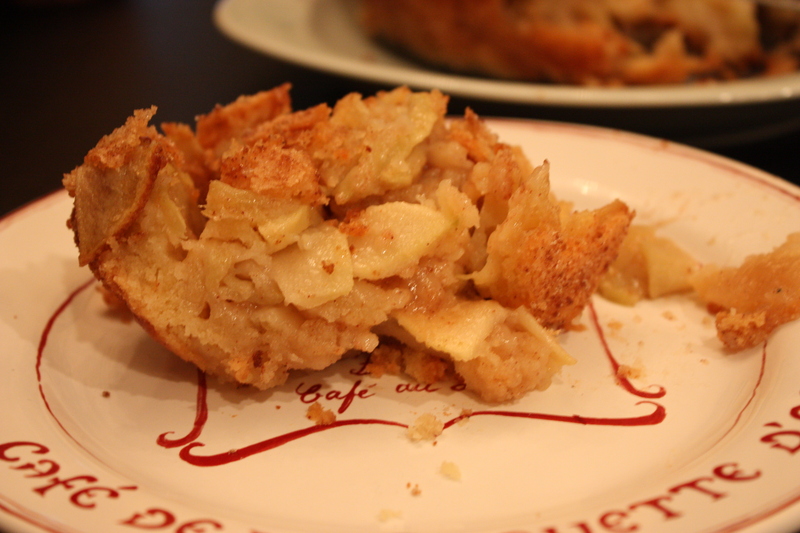 Perfect for breakfast or a great dessert with some tea and a spoonful of ice cream on top. Tip: re-warm this up too if you’re feeling frisky! Preheat the oven to 350 degrees. 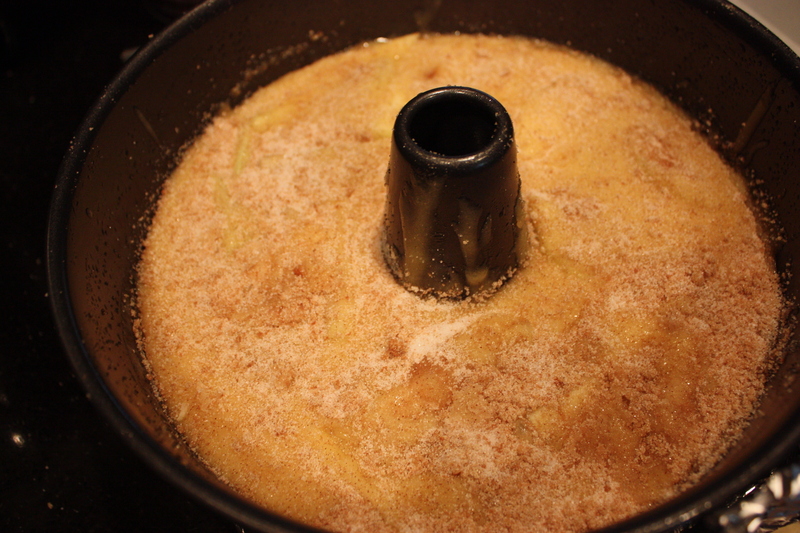 In a springform pan or bundt pan (or a removable bottom bundt pan like I used) spray the pan well with non-stick spray. If using a removable bottom bundt pan, line the pan on the outside with tin foil to prevent leaks in the oven. 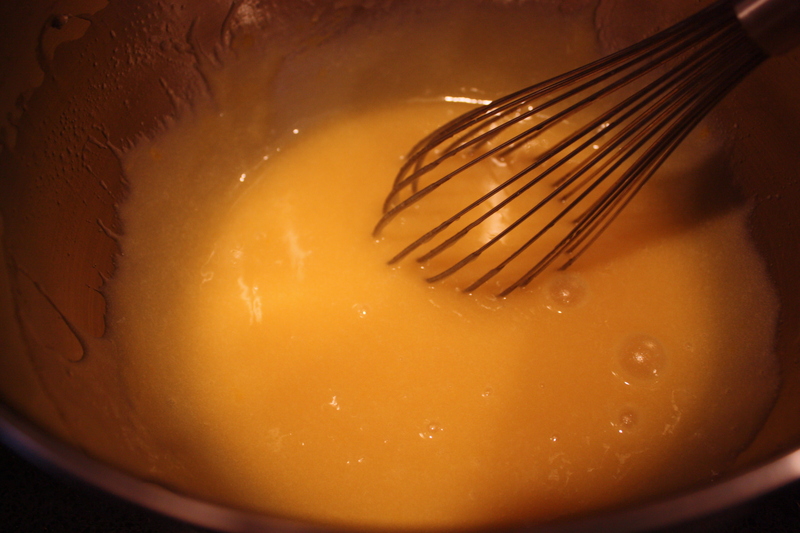 In a large bowl, prepare the batter by beating the eggs and sugar. 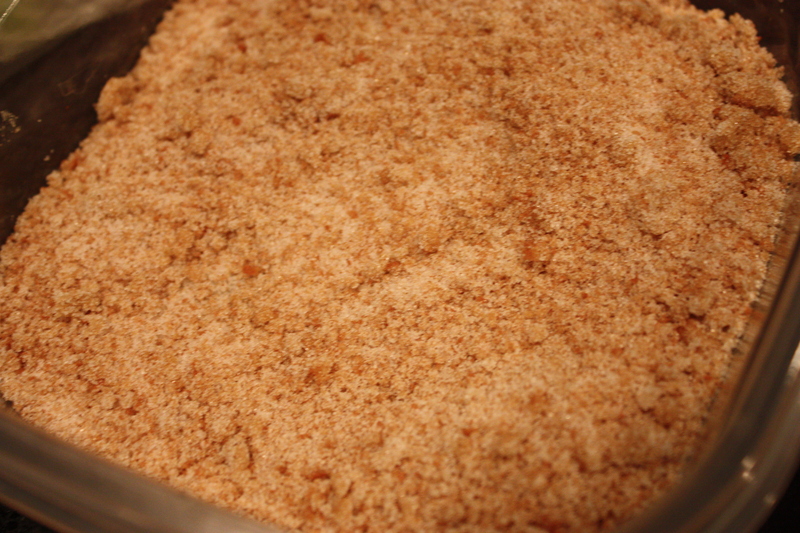 Add the oil, vanilla, and almond extract and beat well, then stir in the flour. 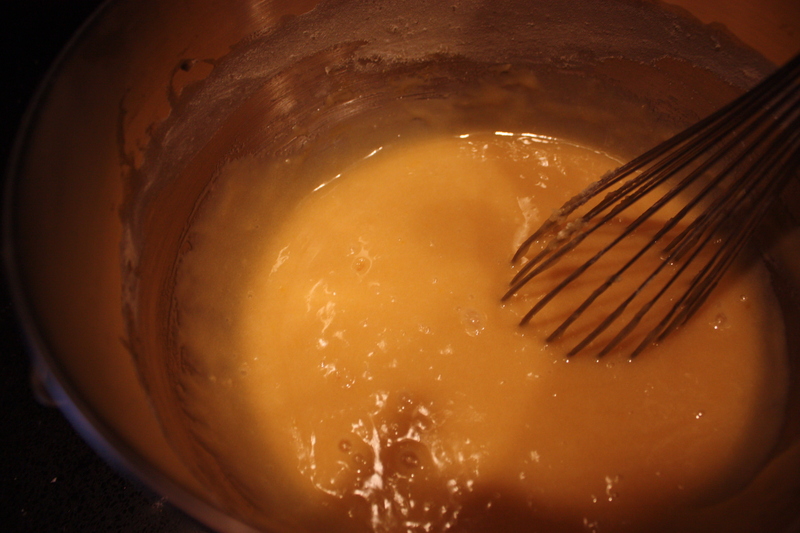 If it looks too sticky, add some water (not a lot). Set aside. Peel and then slice the apples thinly. 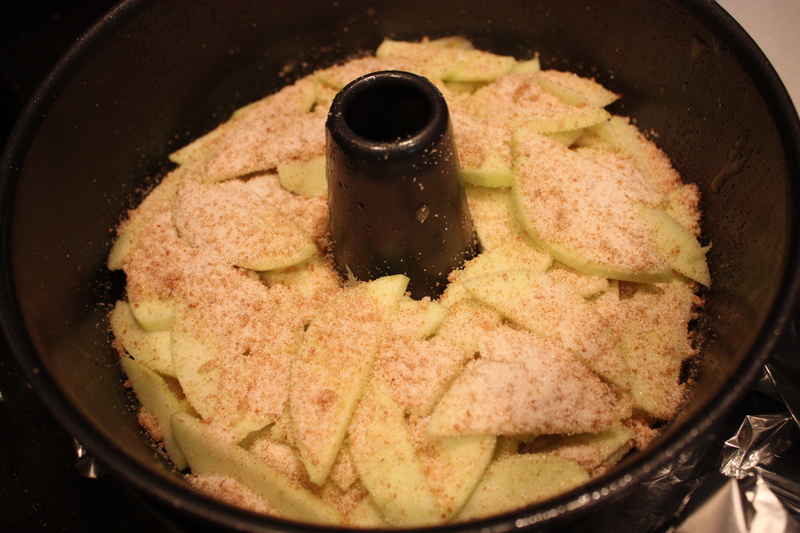 Assort them on the bottom of the pan – when you get through arranging about half the apples, sprinkle the tops with cinnamon brown sugar and pour half the batter on top. 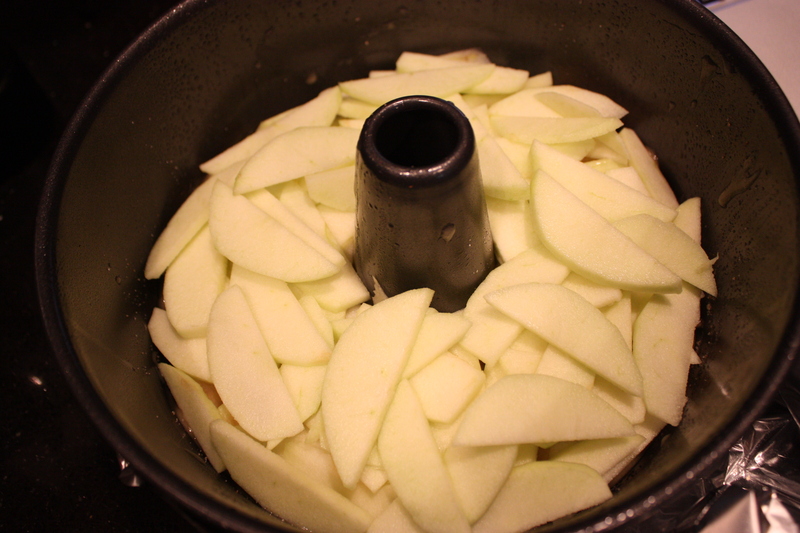 Wiggle the pan to allow the batter to sink down and around the apples. 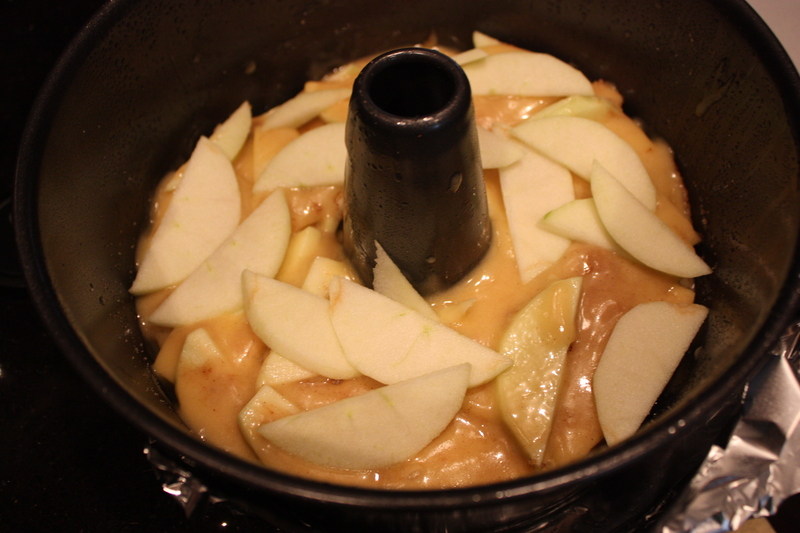 Repeat the above with the last half of the apples, pour batter on top and tap/shake the pan to allow the batter to sink down and around the apples. 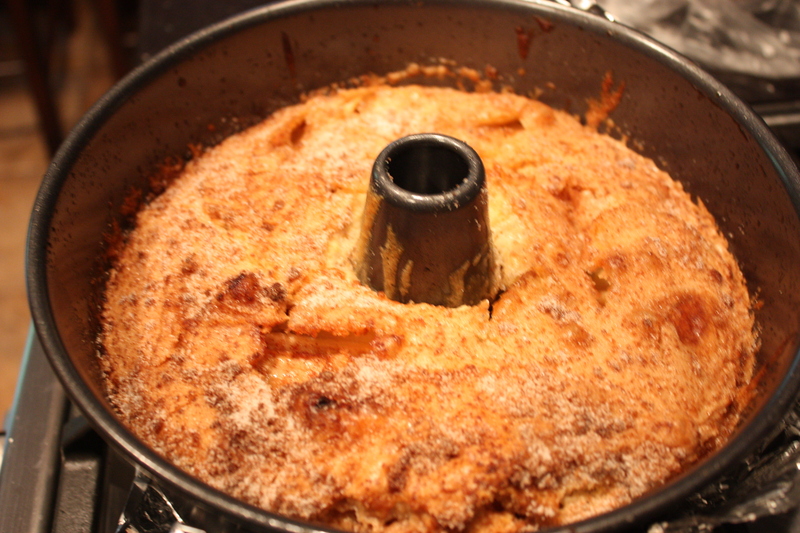 Cover with cinnamon brown sugar and bake for 1 hour to 1 hour 10 minutes depending on your oven. (Toothpick should be clean). 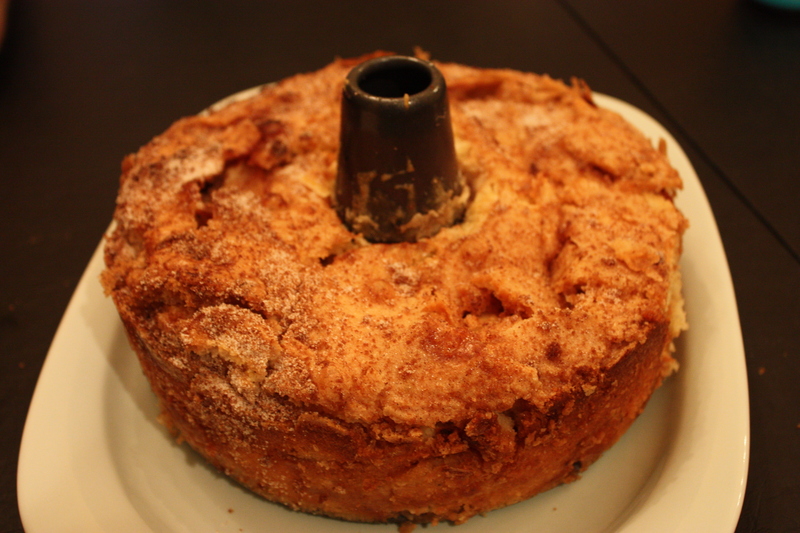 Allow the cake to cool completely (put it into the fridge if necessary) and slice. Serve with or without ice cream. Enjoy! Fun photo: me giving a Tupperware full of this deliciousness to my husbands co-residents, two surgeons in their last year of residency enjoying every second!